Looking for the ultimate chocolate martini recipe? 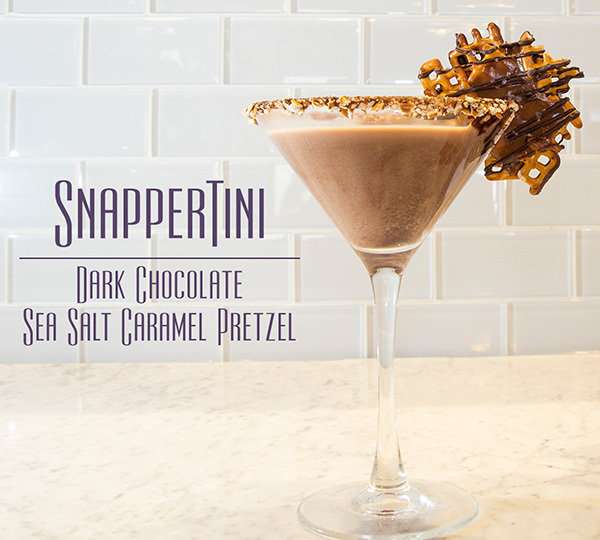 Below you will find the recipe for the Snappertini! 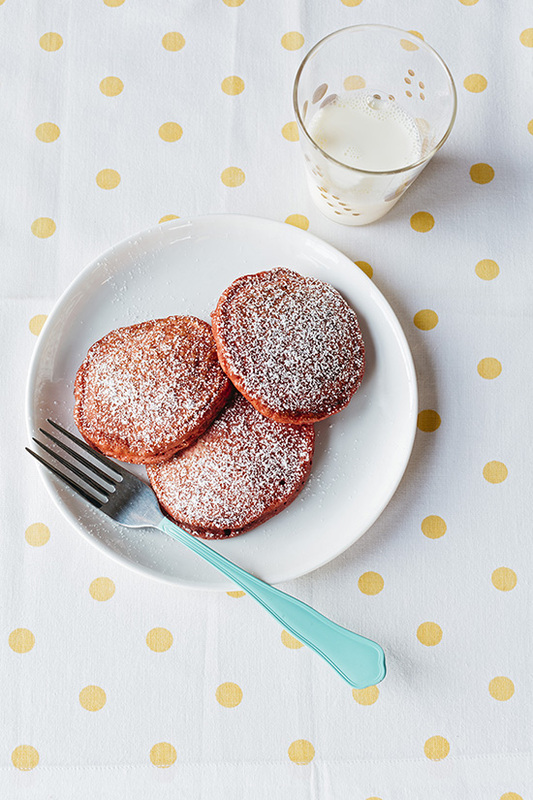 Ever wanted to make your own homemade red velvet pancakes? 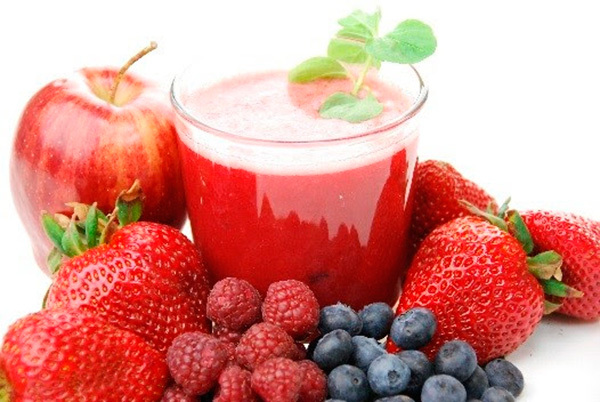 Below you will find another easy recipe from FamilyFun magazine to try. When it comes to making pancakes, the options are pretty much endless. 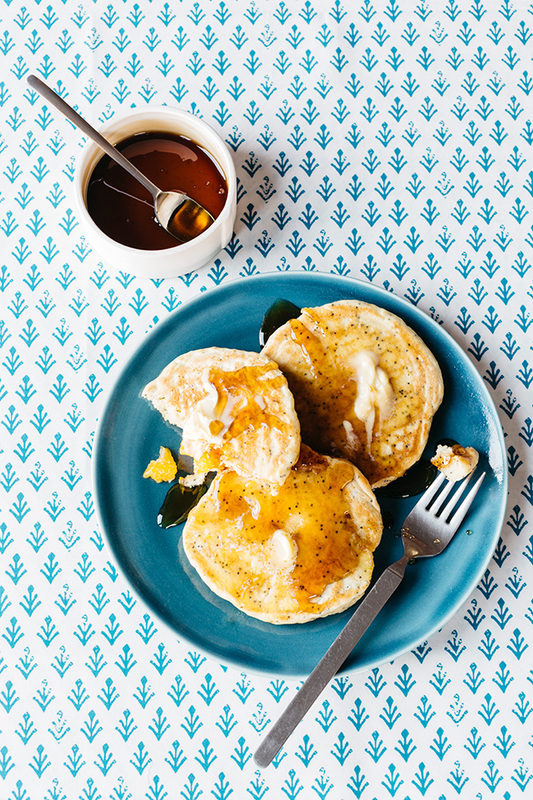 For those of you that love the mandarin flavor, FamilyFun magazine posted some delicious upgrades you might want to try that includes a Mandarin Poppy Seed Pancake idea.